Home/News/Asbestos Awareness in Construction. What you need to know? Asbestos is a naturally occurring mineral that was mined and incorporated into products to make them stronger and fireproof. It made products safer by preventing fire, but it unfortunately causes deadly health effects, including malignant mesothelioma and pulmonary disease. The construction industry used asbestos more than any other industry by making thousands of products with asbestos. 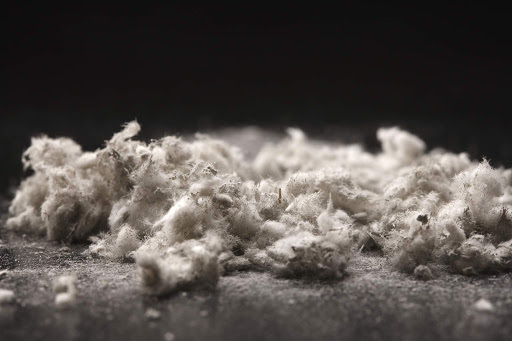 Other industries that used asbestos include textile, petroleum, natural gas, chemical, electrical and aerospace industries. Making materials fireproof was the primary purpose of asbestos in these other industries. For example, asbestos lined petroleum refining tanks to prevent fire. It was embedded in countertops at chemical facilities to prevent combustion. Power plants used asbestos insulation to reduce the risk of fire. Planes and rockets were equipped with asbestos to handle friction and prevent electrical sparks. 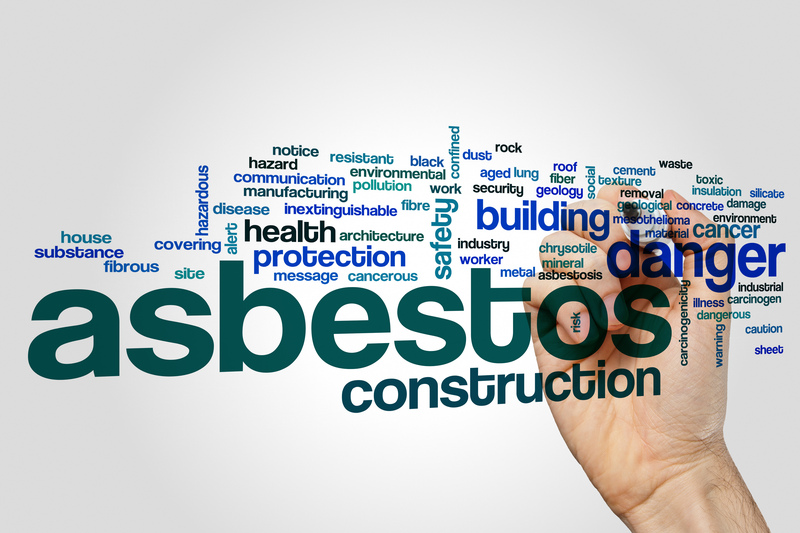 However, these uses are limited in comparison to how prevalent asbestos was in the construction industry. A variety of construction materials were made with asbestos prior to the year 2000 in the United Kingdom. 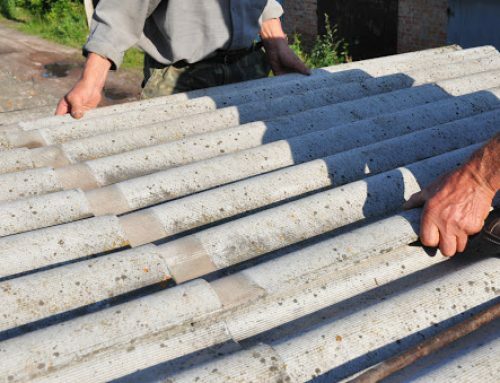 The most common construction products that contain asbestos include insulation, cement, coatings, roofing and flooring materials. Any building, including residential, commercial, industrial and public buildings, constructed or renovated before 2000 may contain asbestos. 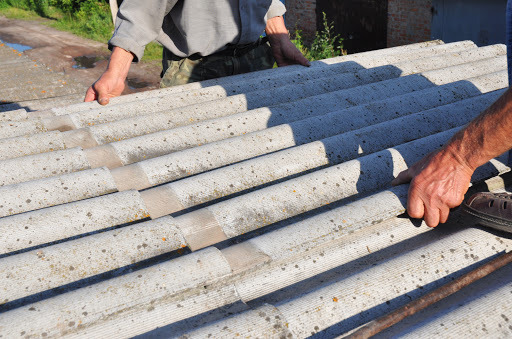 Asbestos exposure is a concern for people who work on buildings such as schools, hospitals, offices, retail shops, factories, warehouses and residential structures. 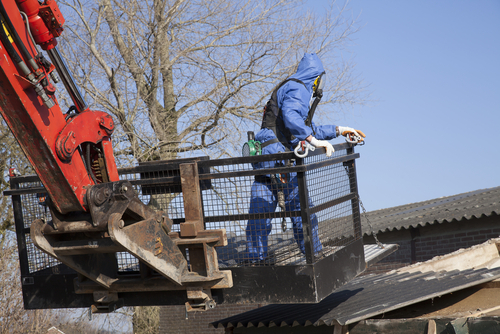 The following workers are among the most at risk of occupational asbestos exposure. 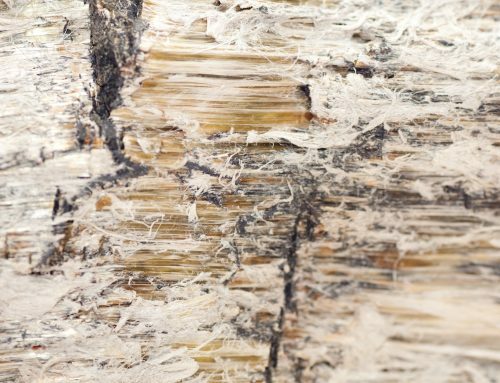 Minimal exposure is known to cause disease, but it generally takes years of repeated exposure to be at risk of developing an asbestos-related disease. 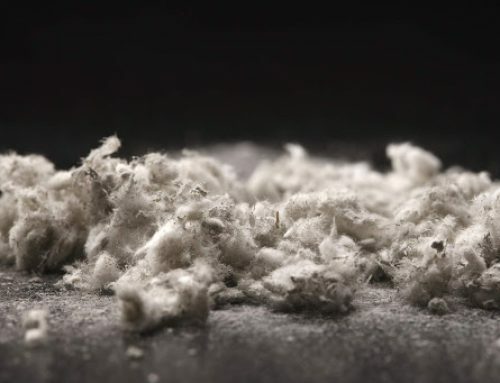 Around 20 percent of people who work with asbestos eventually get sick with conditions such as mesothelioma, lung cancer or asbestosis. These people receive cancer treatments including surgery, chemotherapy and radiation. People who work in industrial settings, such as power plants, chemical plants and oil refineries, may encounter asbestos in the following products and locations. Anyone who notices damaged asbestos-containing materials (ACM) is required to report them immediately. Remediation of damaged ACM prevents future exposure risk. Workers who build, renovate or perform maintenance on residential structures built before 2000 need to know about ACM to prevent exposure. Homeowners performing renovations, updates or maintenance to their home must be aware of the risks of exposure and should avoid working with any suspect materials. The most common asbestos product used in UK homes is asbestos insulating board, which was used in or around the following materials. Other ACM in homes include loose fill insulation, pipe lagging, textured decorative coatings, toilet seat, cistern and vinyl floor tiles. 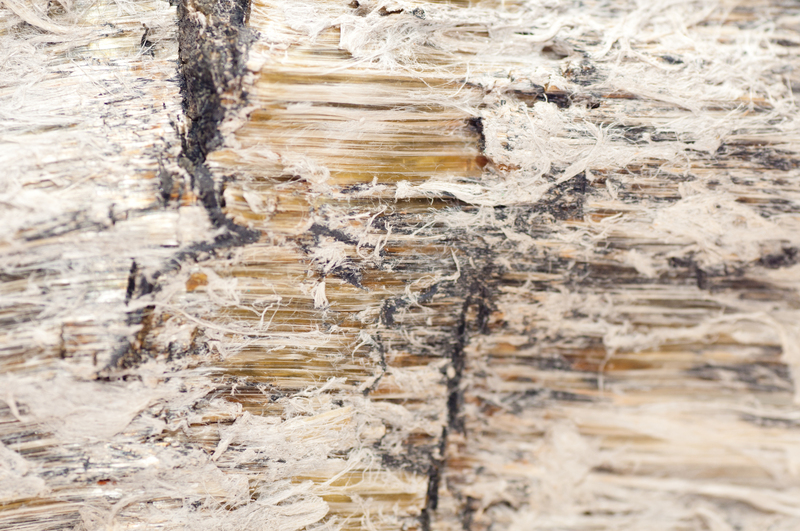 Hiring a licensed asbestos professional to remediate asbestos products is important to protect residents from exposure. Certain products in good condition don’t pose a threat. When ACMs age and deteriorate, the risk of exposure increases and professional help becomes necessary. 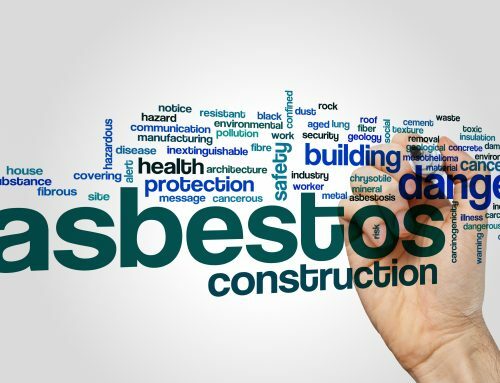 If you have questions about the laws and regulations of asbestos abatement, contact the Health and Safety Executive or an environmental health officer at your local governing authority. 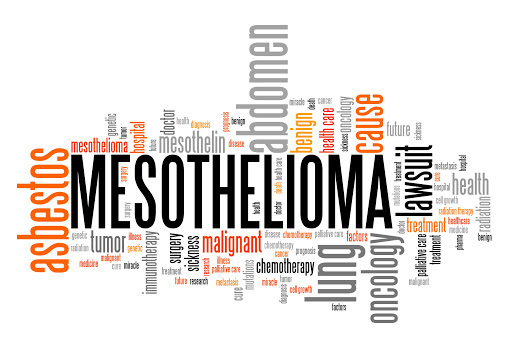 BIO: Michelle Whitmer has been a medical writer and editor for The Mesothelioma Center since 2008. Focused on the benefits of integrative medicine for cancer patients, Michelle is also a certified yoga instructor. 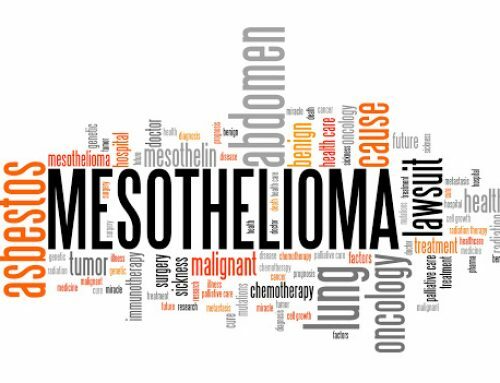 The Mesothelioma Center provides free information and resources to people suffering from asbestos-related diseases.